Home / Archive by Category "Payment"
Sometimes having to always enter your details over and over again on the internet can be a pain, especially if you’re on your mobile phone! 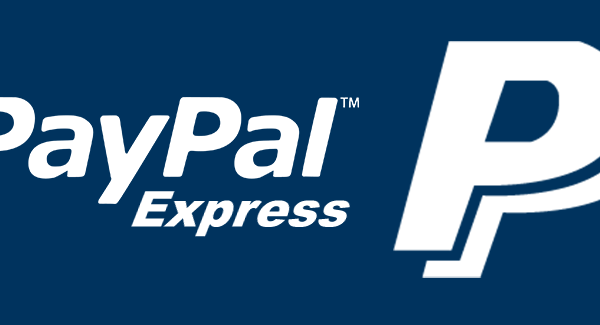 Because of this we are happy to announce that we have now enabled Paypal Express checkouts! When clicking on the “Checkout with PayPal” icon when viewing your cart, you can now login with your PayPal account so that all your payment and address details are automatically filled in - how cool is that! We hope this makes it easier for you to get your Lagu sand-free beach blankets and beach bags, especially if you’re using the site on your mobile phone! Already used our express checkout? Let us know what you think!